After finishing the tenth standard, students from Telangana and other states aspiring to pursue further education in engineering, medicine or any other stream look for best intermediate & Jr colleges in Hyderabad. Maths Physics Chemistry (MPC), Biology Physics Chemistry (BiPC) and Maths Economics Commerce (MEC) are highly preferred courses by the students. Candidates looking to pursue engineering opt for MPC while those aspiring to step into medicine opt for BiPC. Students with interest in Economics, Accountancy and Business Studies go for commerce. How to Choose a Best Intermediate College? A best intermediate college is one that has its attention focused more on the theoretical education and on building the character of the students at the same time coaching them to tackle the entrance examinations like the Joint Entrance Exam (JEE), National Eligibility Entrance Test (NEET), Engineering Agricultural and Medical Common Entrance Test (EAMCET) and other graduate degree entrance exams. Often students from ICSE and CBSE board choose coaching centres in Hyderabad that train them for the JEE, NEET and other entrance exams alongside teaching intermediate syllabus hoping to ace ranks in the Indian Institute of Technology (IITs), National Institute Technology (NITs) and top MBBS and BDS medical colleges. Few even opt for residential colleges. 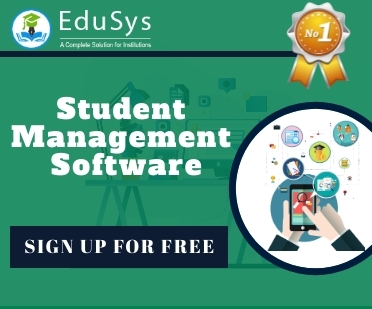 It is vital that students choose an institute that not only teaches them how to secure marks in intermediate board exam but also prepare them for all national and private colleges entrance exams. 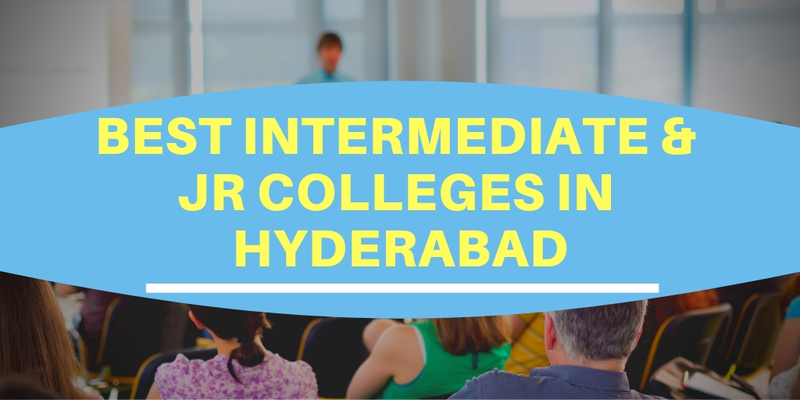 What are the best intermediate colleges in Hyderabad? List of the best Intermediate Junior Colleges in Hyderabad is given below.